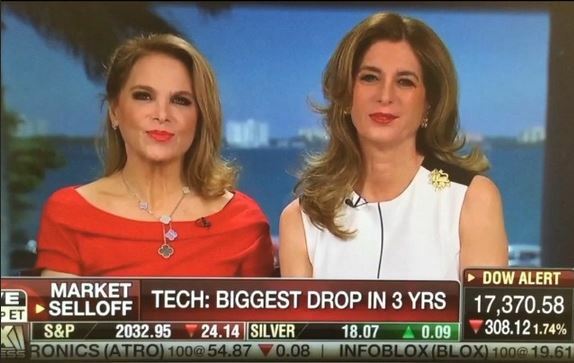 Powerhouse real estate duo Jill Hertzberg and Jill Eber, The Jills of Coldwell Banker, take us behind the Miami real estate scene on FOX Business. 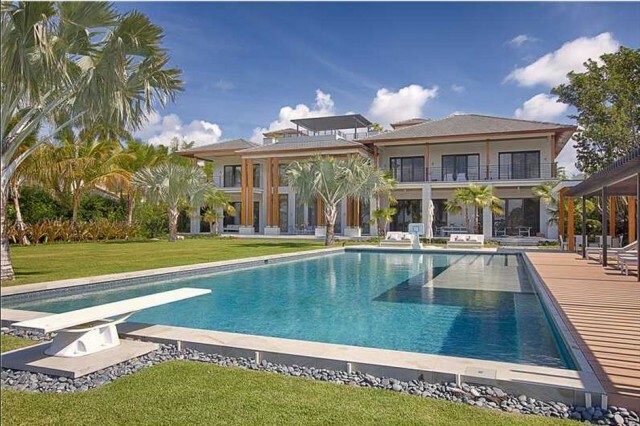 It’s been a while since we last checked in with powerhouse real estate duo Jill Hertzberg and Jill Eber, also known as The Jills of Coldwell Banker, so we decided touch base to see what they’ve been up to. Here’s a behind-the-scenes shot The Jills took on set and posted to their Instagram. 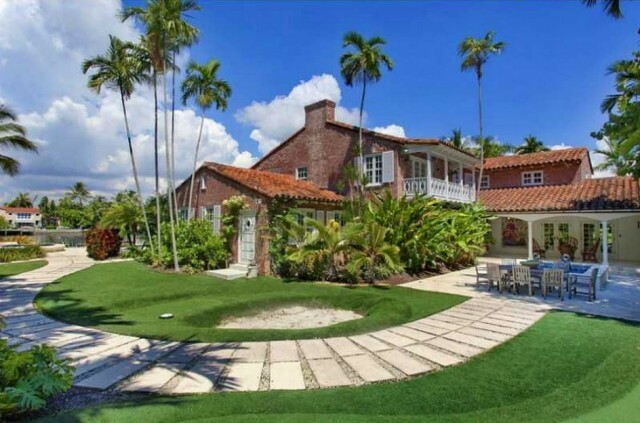 And below are some of the duo’s current favorite Miami listings. 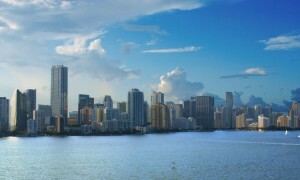 After this week’s storm in the Northeast, a trip to Miami sounds pretty great to us! 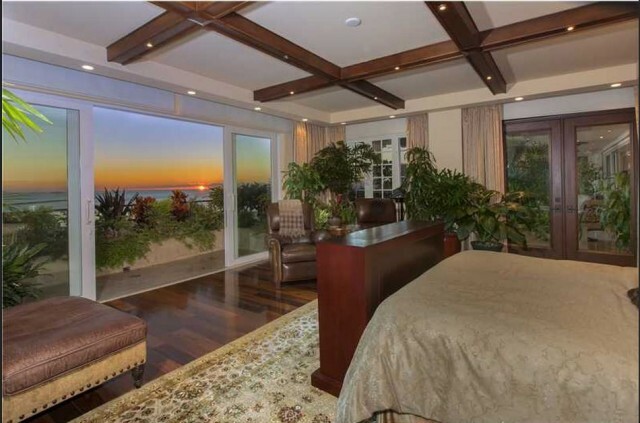 Check out the listings for inspiration for your next vacation or second home. 1. 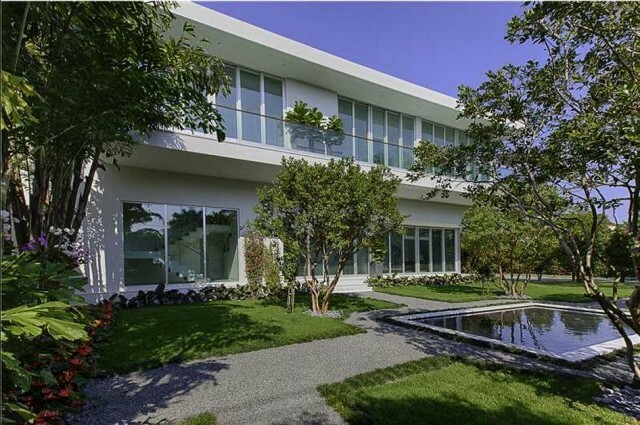 5446 N Bay Rd Miami Beach Check out this property on DuJour.com! 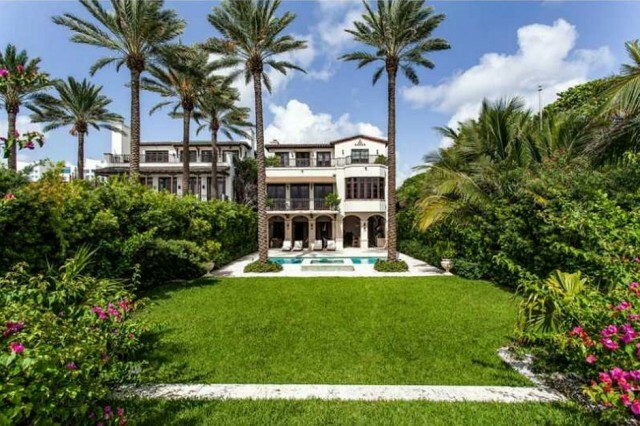 Jill Eber & Jill Hertzberg take us along as they show magnificent Miami properties. 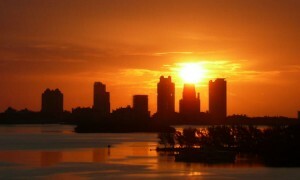 While art may be all about interpretation, there is one thing about Miami that needs no translation: beauty abounds.